If you lose your job, you may automatically expect to begin receiving unemployment checks in the mail. However, this is not the case and there are criteria you must meet and actions you must take to be eligible to receive benefits. The following is some information regarding eligibility for unemployment in the state of Missouri. Recent employment: If you work for a couple of days and then are fired, you will generally not qualify for unemployment. Instead, the system requires you to have earned a certain amount of income in a specific period of time prior to losing your job. This calculation is complicated and an experienced unemployment lawyer can review your income statements and advise you on whether you may qualify. You must have been discharged due to no fault of your own. This includes being laid off due to downsizing. If you were fired, it cannot be due to misconduct or knowingly violating company policies (as long as those policies were lawful). If you quit, it had to be for good cause, which can include a hostile work environment, dangerous conditions in the workplace, unlawful acts by your employer, or similar circumstances. Availability: If you are not available for new work or are not actively seeking new work, the unemployment system will not continue to pay you benefits. You must conduct a good faith search for a new job and accept a suitable offer if it is made. Filing for benefits: Unemployment benefits require you to consistently file claims that state your continued eligibility. This claim schedule is important to receive timely payments. Even if you believe you meet all the eligibility requirements for unemployment benefits, you may still be shocked to receive a denial. This denial may come after you have already received—and spent—unemployment funds and you may receive a request for repayment of those funds. Of course this can be extremely stressful if you have not found new work and were relying on those benefits to cover your most basic expenses. When you apply for benefits, the Missouri Department of Labor and Industrial Relations3 will review your application and will determine whether or not you meet the qualifications to start receiving payments. Even if you are initially denied, you will have the chance to appeal the decision and show that you do, in fact, meet the necessary requirements. For example, if you are denied because you quit your job, you may present evidence that you had good cause or were constructively discharged in order to appeal your denial. Too often, individuals do not apply or appeal because they believe they will not qualify though an experienced attorney can help you provide evidence and arguments in order to receive an approval for benefits whenever possible. It is important to realize that such a denial does not have to be final, as you have the right to defend your eligibility for unemployment benefits. In this situation, it is critical to be represented by an attorney who thoroughly understands the unemployment appeals process and laws in Missouri. 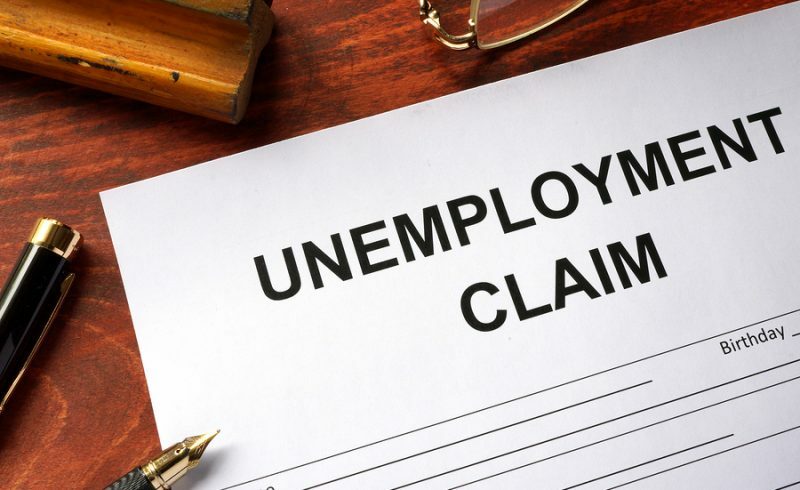 At the Law Office of Kenneth Carp, we know how important unemployment benefits can be and also how frustrating the process of applying for benefits is for many people. Our St. Louis unemployment lawyer regularly helps people who are out of work fight for the benefits they deserve. If you would like assistance with a claim, have received a denial, or have other concerns about unemployment, please contact our office online or by calling 636-947-3600 today.